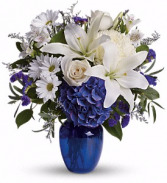 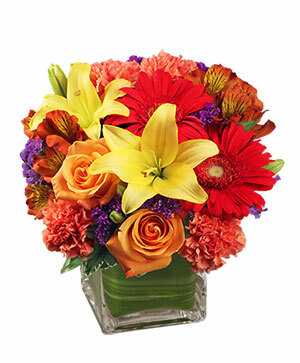 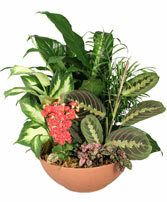 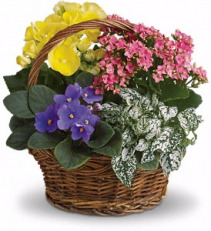 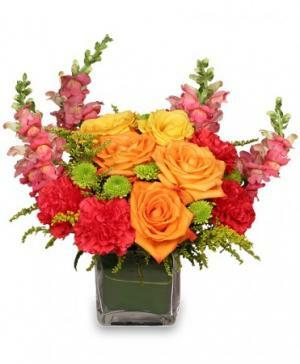 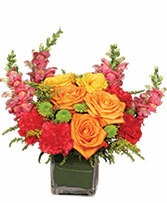 1-800-Flowers EXCLUSIVE Our modern floral masterpiece is designed to make an impression. 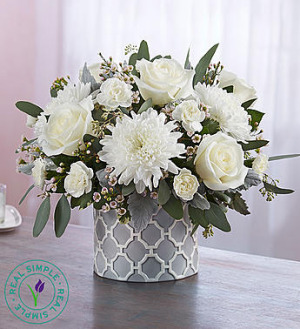 This luxe addition to our exclusive Real Simple® collection boasts a flourish of pure white blooms for plenty of sophistication. Playing off the monochromatic motif is our geometric cylinder vase, featuring an iconic embossed pattern accented in soft gray & white. 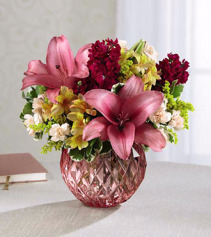 With its clean lines, this contemporary piece is one they’ll turn to time and time again, blending beautifully into any décor. 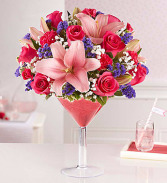 Fun and feminine, this hot pink bouquet is reminiscent of a spring garden party with friends! 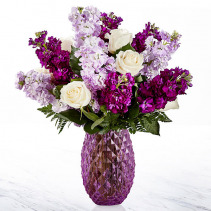 Stunning roses, delicate alstroemeria and dramatic snapdragons are hand-delivered in a classic cube vase lined with a green leaf - a surprise gift that'll touch her heart, no matter the occasion. 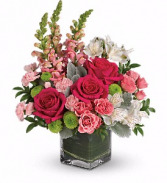 Hot pink roses, pink spray roses, white alstroemeria, pink miniature carnations, green button spray chrysanthemums and pink snapdragons are arranged with dusty miller, huckleberry and variegated aspidistra leaf. 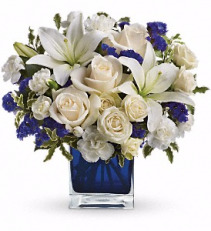 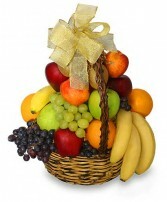 Delivered in a clear cube vase. 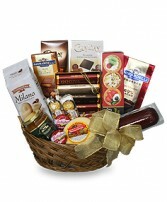 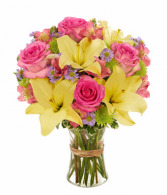 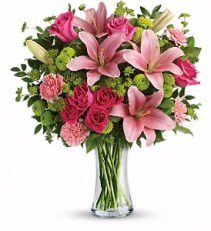 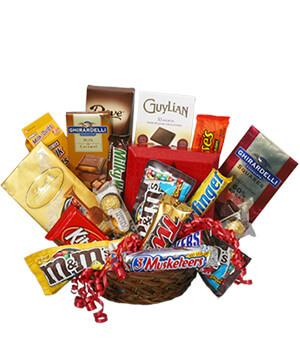 1-800-Flowers EXCLUSIVE Someone you love is sure to be blushing when our gorgeous bouquet shows up at their door. 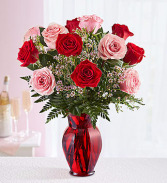 Our expert florists hand-gather pink & red roses in our exclusive ruby red vase to catch their eye and capture their heart forever.